A compilation of the best fics featuring romance and enduring happiness between the heroine we all want to be and the wolf-boy we all want to have! 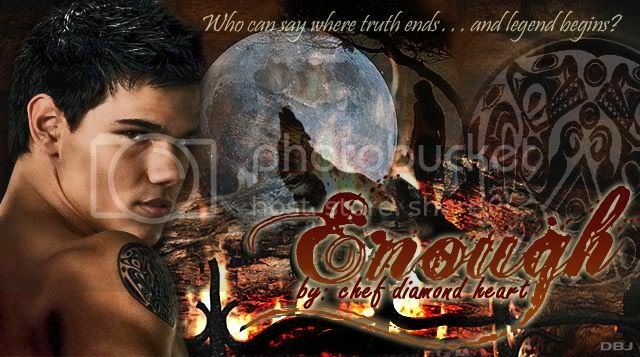 You don't have to be Team Jacob to enjoy a good read! 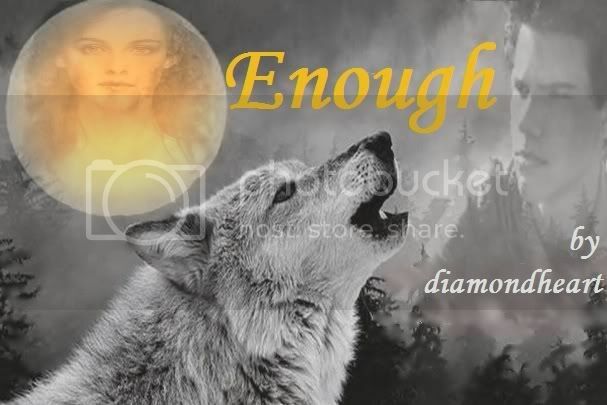 Contributing authors include: SubtlePen ~diamondheart ~ mellyfrisco6 ~ sciphile ~ toooldforthis ~ HighViscosity ~ twilighteergrl29 ~ Slider ~ Antebellum ~ midnight_jo ~ mystichearts... and many others! 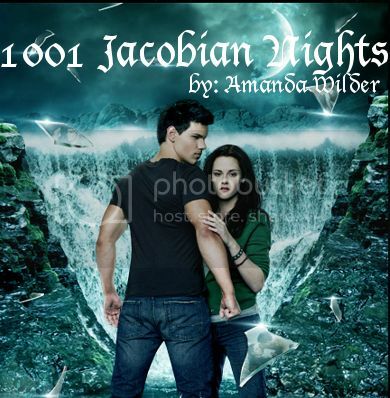 A Jacob and Bella romance. This picks up right where New Moon left off. Rated NC-17 for later chapters. Stephanie Meyer owns and originated these extremely compelling characters. I'm not making a dime from this. 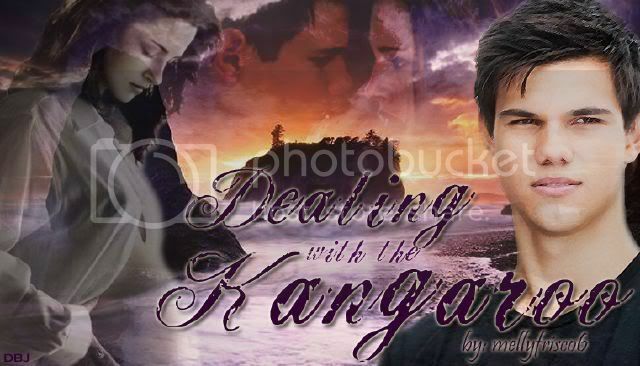 Thank you silencechaser for the banner! 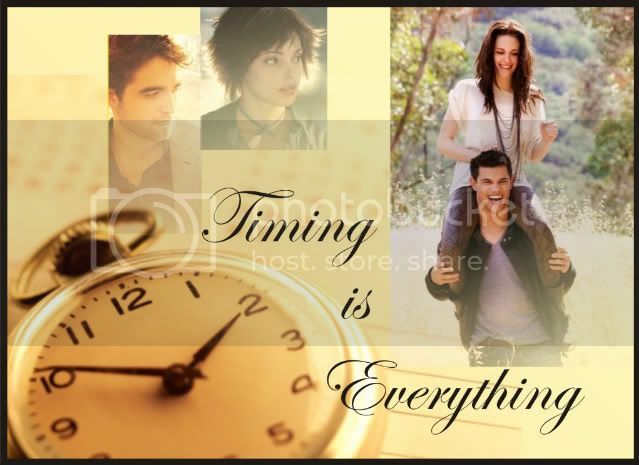 Bella and Jacob are getting married tomorrow. While struggling to write their wedding vows, they receive a phone call that will change their lives from now on. Expect insights in their newlyweds' life, worries about imprinting, familiar vampires, jealousy between husband and brother, pack life, road trips, college memories and more! Rated for language and lemons. Takes place after the battle with Victoria and her army of newborn vampires. In the end it's Bella and Jacob. Rated for reason, expect a nice lemon. NOMINATED for BEST FLUFF in the Sparkle Awards. A winner in the Sort of Beautiful Challenge, this is a story about unconditional love. Jacob and Bella have been married for forty years when the Cullens ask to visit for what is possibly the last time. A warning: I've been told that this one-shot should come with a "bring your own Kleenex (tm) tissues" note. Another installment in The Moonshadow Continuum, largely inspired by a prompt on the Tricky Raven web community--"Jake's Puppy." A chance meeting turns into unbridled attraction and a month of hot days and even hotter nights. Can a relationship be grounded on toe-curling, mind-blowing sensuality? AU/AH Jake & Bella. Rated M for epic, EPIC lemons, language, and adult situations. Written for the Haitian Relief Compilation spearheaded by MsKathy and manyafandom, this is a one-shot about love that lasts a lifetime and then some. 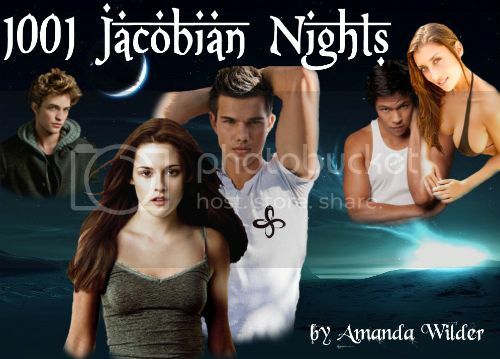 Now a Contributing Story to "The Bella and Jacob Chronicles" !!! 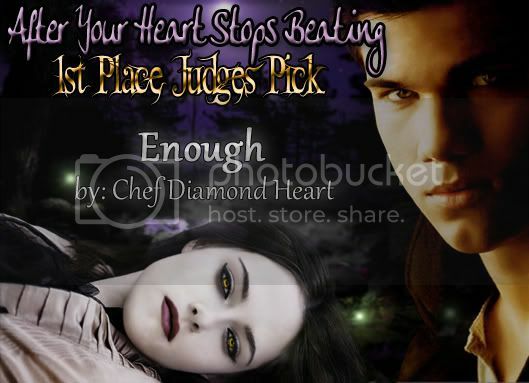 Thank you to DiamondHeart for inviting me to participate, and for creating a place we can count on for quality, positive Bella/Jacob stories. Yay! Can love really overcome all obstacles? A fireside tale of tragic decisions, enduring love & unyielding fate. Who can say where truth ends and legend begins? ...and I WON!! Both the Popular Vote AND the Judges' Pick! Winner ~ Judge’s Pick Award. 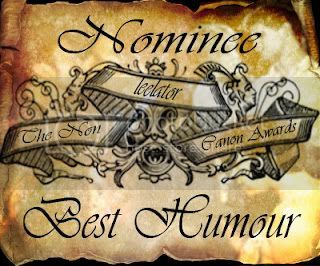 Many thanks to don’tcallmeleelee for the splendid banner! Timing: Bella is in La Push with Jake and he tries to kiss her the first time, what if instead of hitting him, she kissed back? Edward's phone call during New Moon goes a little bit differently, and Bella finds herself wanting more than just friendship from Jacob. Rated R for language. Bella’s stomach lurched into her chest and froze there. She forced her eyes to the calendar on the far wall. 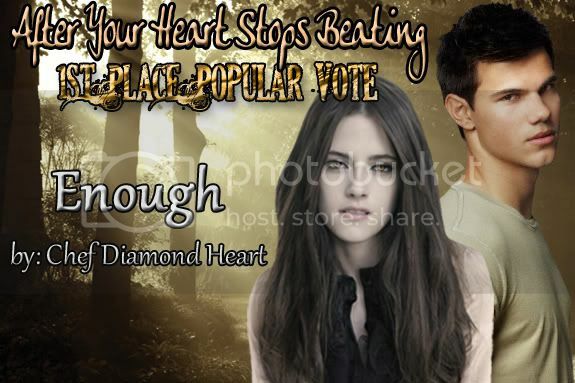 Bella never jumped, Alice never pulled up in Carlisle's car, Jacob never answered the phone. Edward never returned. But Valentine's Day did.